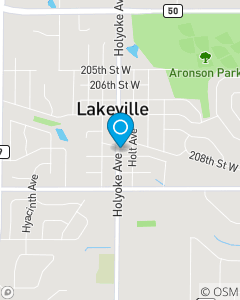 Located in Historic Downtown Lakeville across from Dairy Delite and Ace Hardware. The mission of our office is to help our policyholders manage the risks of everyday life and to be the first choice for all of your insurance needs in Minnesota. We focus on Auto Insurance, Home Insurance, Renters Insurance and Life Insurance throughout Minnesota including; Lakeville, Farmington, Apple Valley, Prior Lake, Rosemount, Burnsville, New Market and Savage.